Recently a new Kickstarter idea has raised an eye-brow over here are T&M. We love all things techy from today, tomorrow and yesterday. Even more when it combines today, tomorrow and yesterday. A clever start up is developing a Bluetooth version of the classic ZX Spectrum 48k, the icon black machine with rubber buttons we all know and most of us love. In the optional ‘QWERTY Layer’ mode, the Bluetooth ZX Spectrum acts as a Bluetooth keyboard, in the form factor of a 48K ZX Spectrum, for other apps and applications running on most phones and tablets as well as on PCs and Macs. In this mode it offers the opportunity to type a letter, send an email or play a game with the other apps and programs(2) you use every day, on your PC / Mac. (1): The simultaneously released and separately sold Bluetooth ZX Spectrum apps (and ‘backwardly compatible’ apps, such as the ZX Spectrum: Elite Collection / HD apps) are the only apps which have been customized and optimized to operate with the Bluetooth ZX Spectrum. Each of the apps in this comprehensive catalogue of 100% original, officially licensed, paid-for Bluetooth ZX Spectrum games (and more) is available via a secure App Store environment and offers simple and swift PLUG’N’PLAY access to the Bluetooth ZX Spectrum. (2): Compatibility with 3rd-party apps and programs is not guaranteed. Encourage you app or program supplier to offer compatibility with the Bluetooth ZX Spectrum by sharing this Technical Overview with them. 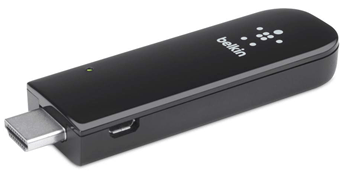 Both the default and the optional functionality of the Bluetooth ZX Spectrum will be available at the time of the device’s launch. 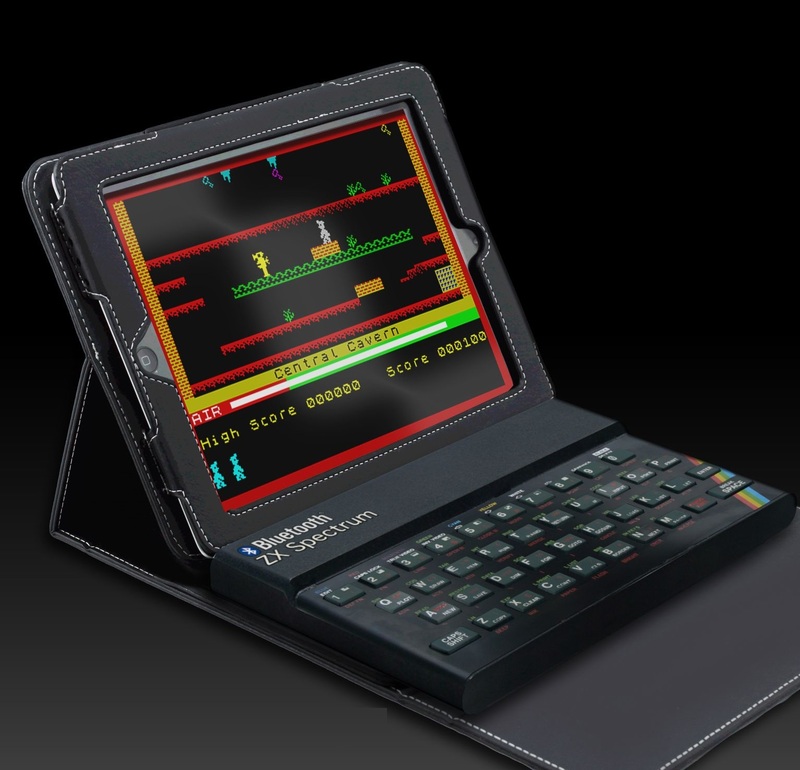 Details of how the optional functionality may be enabled will be revealed at a later date – most likely as a further full project update of the Kickstarter appeal for the Bluetooth ZX Spectrum and by the addition of a further device specification to the BluetoothZXSpectrum.com site. This is something I think every household will require. If successful imagine where it might lead! Amstrads, Commodores, Vic 20s, Virtual Boys… forget that last one. With an end-user price of between £39.99 and £49.99 (plus delivery) this will be a nostalgic Christmas gift for any kid of the 80’s. 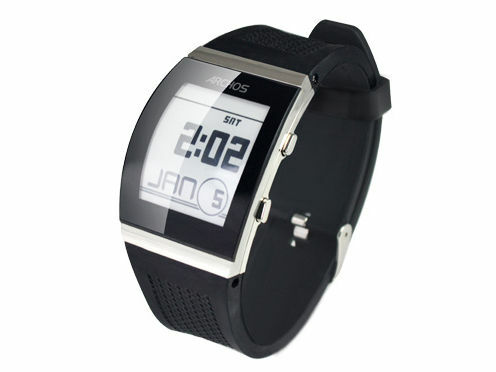 Earlier this week, we mentioned Archos was planning launch a smartwatch this year and show the wearable off next week during CES 2014. Keep with Archos’ cheap and cheerful approach the watch is likely to retail for $85 Stateside and looks to use some form of e-paper technology. One of the bigger features of the smartwatches is an Activity Tracker that monitors daily footsteps, calories burned, and automatically displays time when the device is synchronized with a smartphone. The Activity Tracker will be equipped with a battery life of up to 7 days, and recharged via a hidden microUSB port. Also scheduled to make an appearance is a new Helium 4G range of unlocked smartphones, the company’s first LTE smartphones powered by Android 4.3 “Jelly Bean”. Two phones featuring Android 4.3 “Jelly Bean” out of the box, and upgradable to Android 4.4.2 “KitKat” soon after.